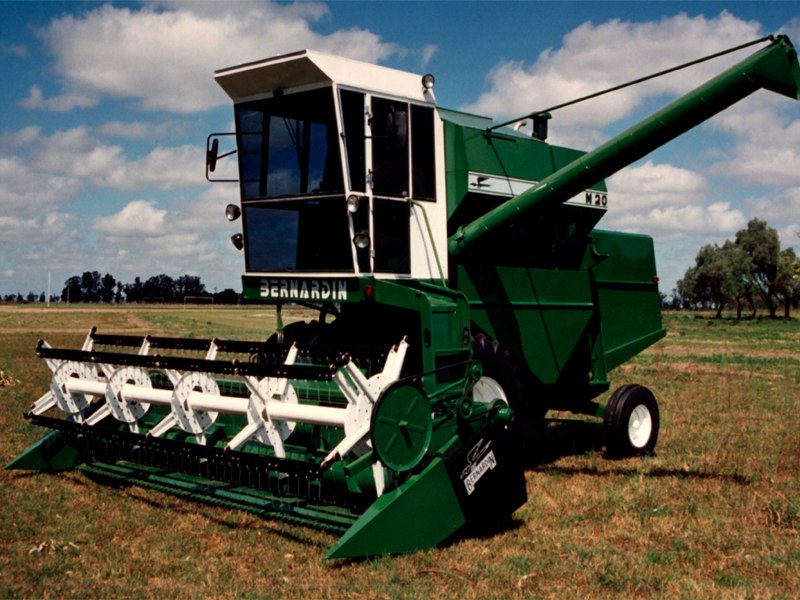 founded in 1925 by Andres Bernardin. 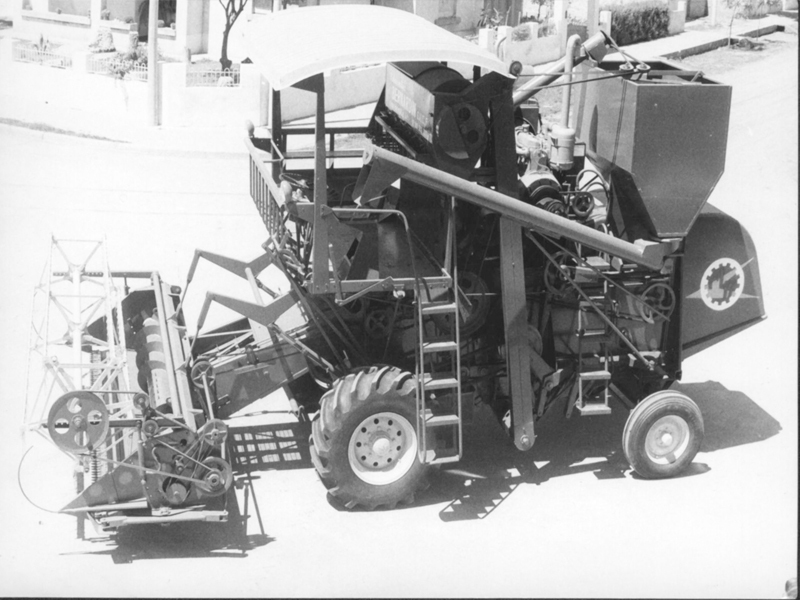 Son of Italian immigrants, based in cleverness and effort, ‘Don’ Andrés directed the company for over 25 years, In that time this man was a real harvest technics revolutionary. 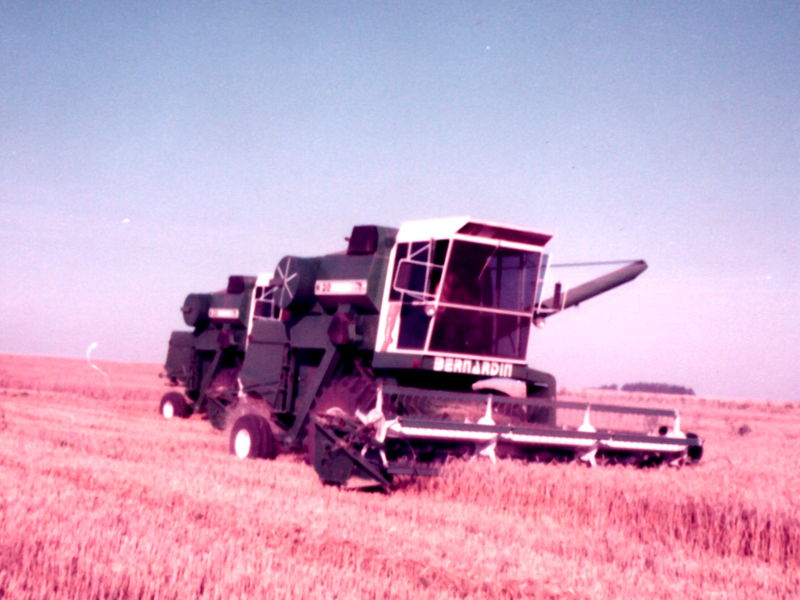 He incorporated and developed harvesting technology, like the corn head, which remains in use until today. 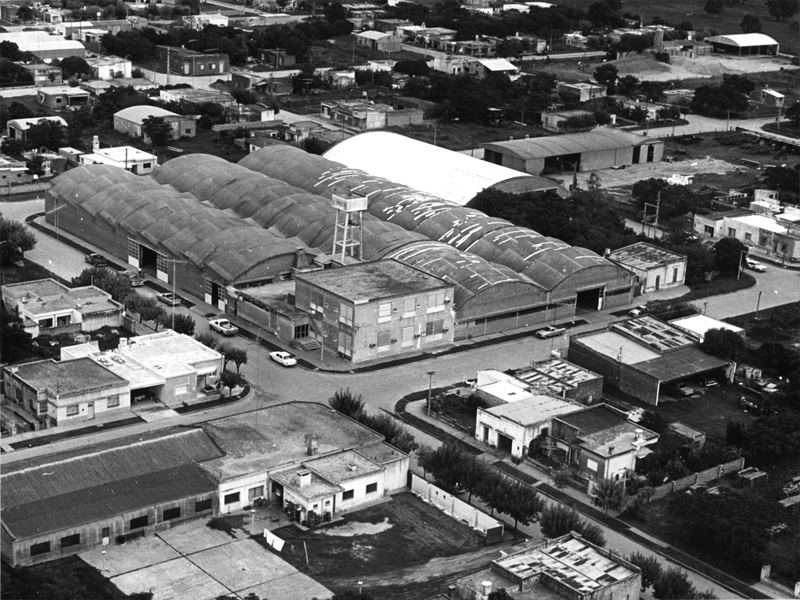 Road to the centennial of it foundation, Bernardin products continue to be produced at San Vicente factory, in Santa Fe state, Argentina. 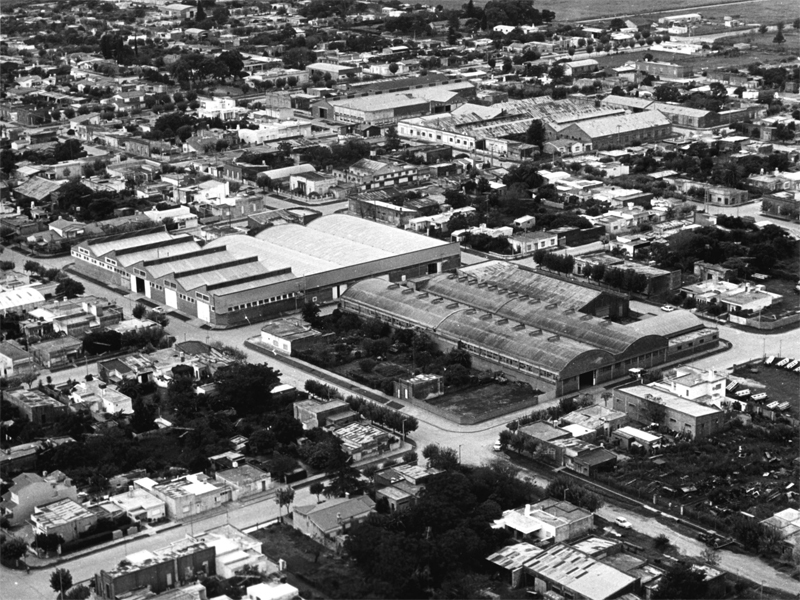 Placed on Route 34, at 100km of the Santa Fe city and 500km to Buenos Aires Capital, this town is emplaced in the middle of the most important agricultural area of the country. 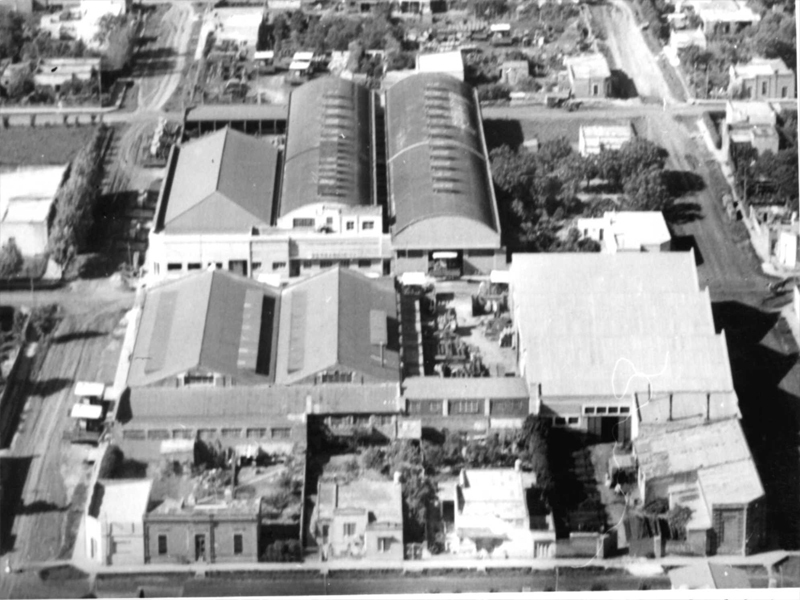 The industrial buildings, divided in four moderns factories, counts with 20.000 covered square meters. Under which take place the different areas of machining, cut and plate stamping, welding, painting and mount lines of it several products. 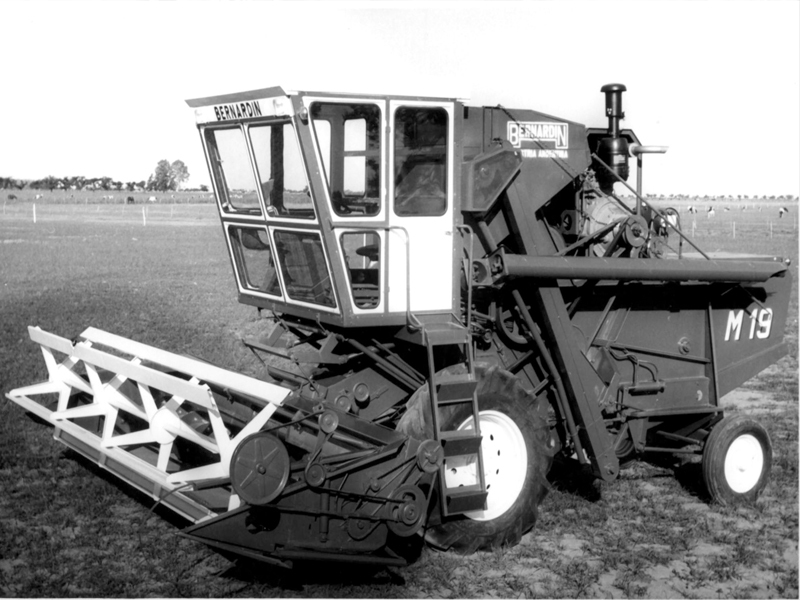 The people who works in it, among engineers, professionals and permanent plant workers, produces a complete line of agricultural machinery and accessories. 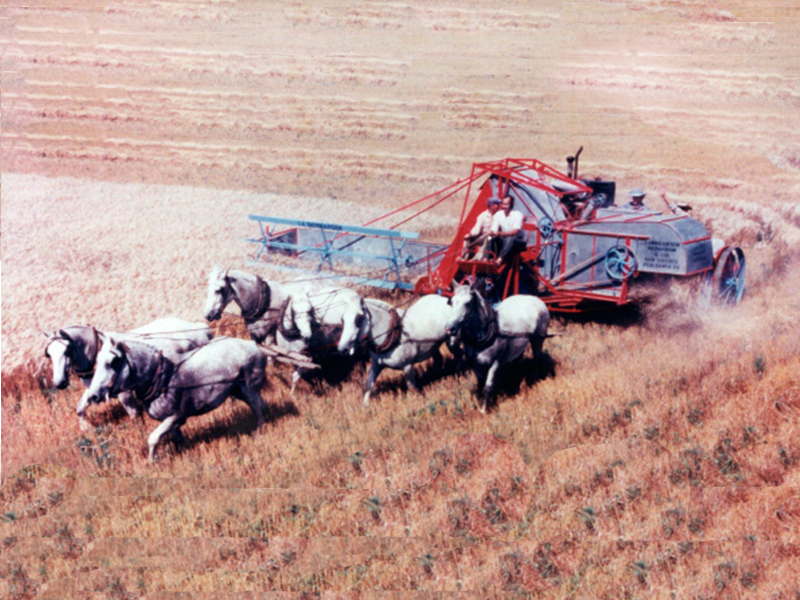 Over the years, the company improved manufacturing techniques, leaving behind the old “cut and threshing” machines pulled by animal traction and iron tires. 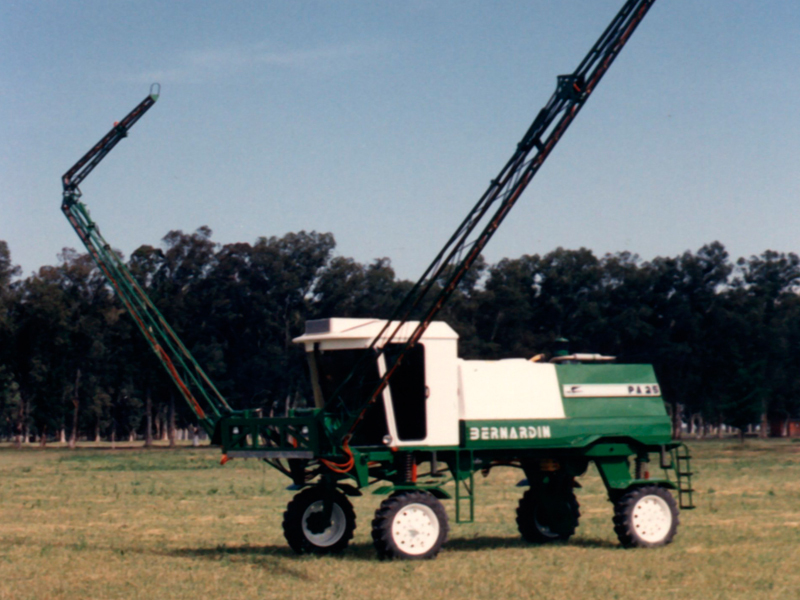 Today, the company applies new and modern technology to offer an internationally competitive product, loyal to the values that characterize the “Argentine” industry: strength, durability, practicability and economy. 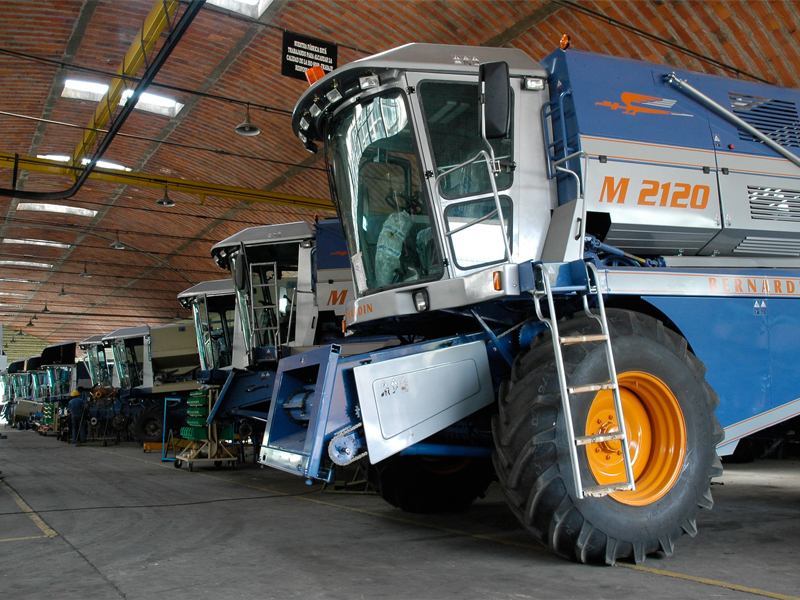 The company has a large experience in the production of agricultural machinery; this reflects in the Argentinian an Latin-American market share. 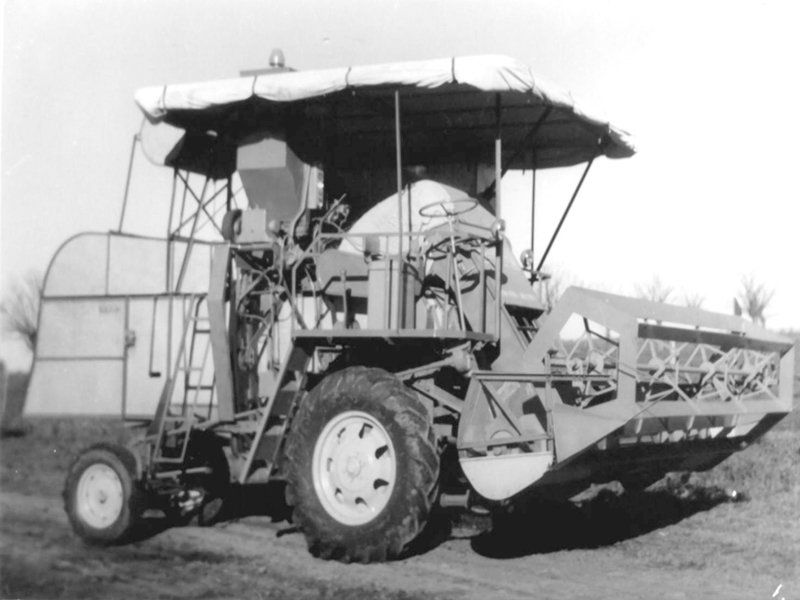 Since the ‘60s the products has been exported to Brazil, Paraguay, Chile, Bolivia, Uruguay, Venezuela, Ecuador, Colombia, Panamá and Costa Rica. 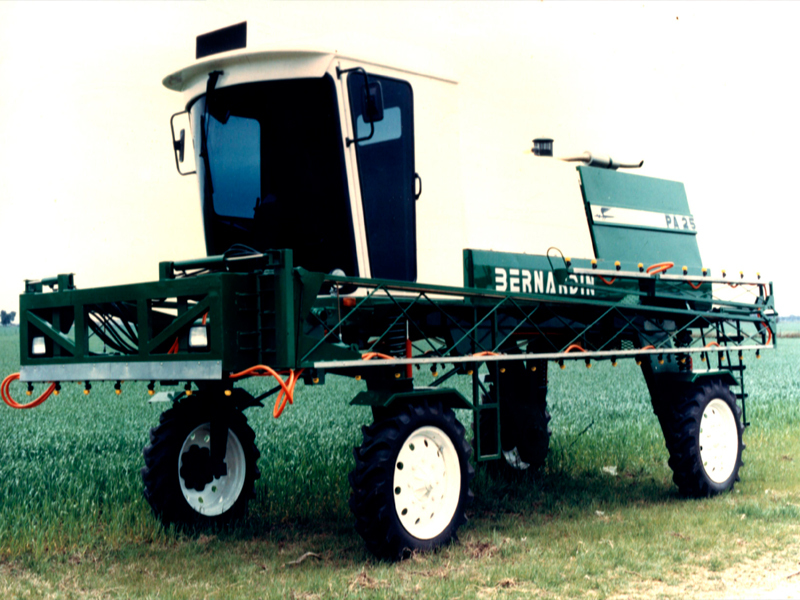 Through all this years of market presence, Bernardin has developed new models and continuously incorporated new technology. 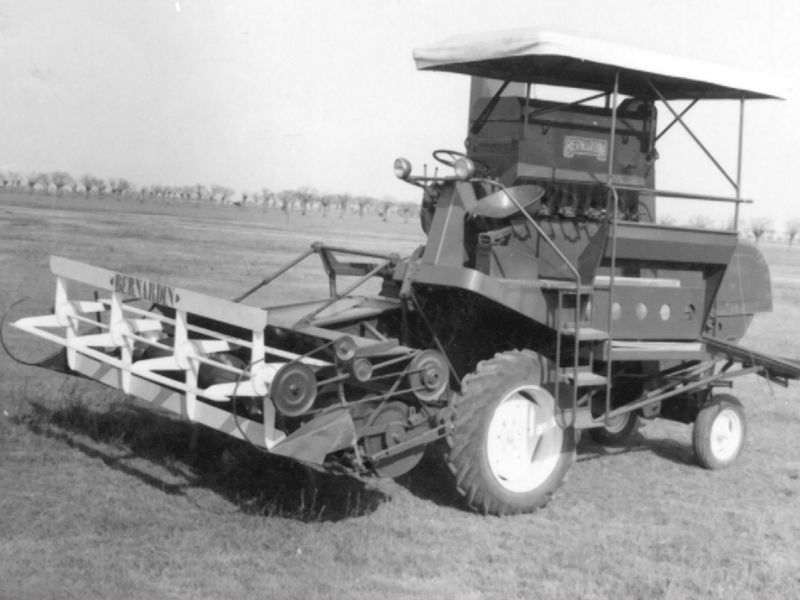 During that time, the company expanded its product offerings to include: forage harvesters, irrigation tanks, sunflower and corn heads, self-propelled and towed sprayers, and a line of accessories in order to satisfy the needs of different market sectors keeping their excellent relation of cost/quality. 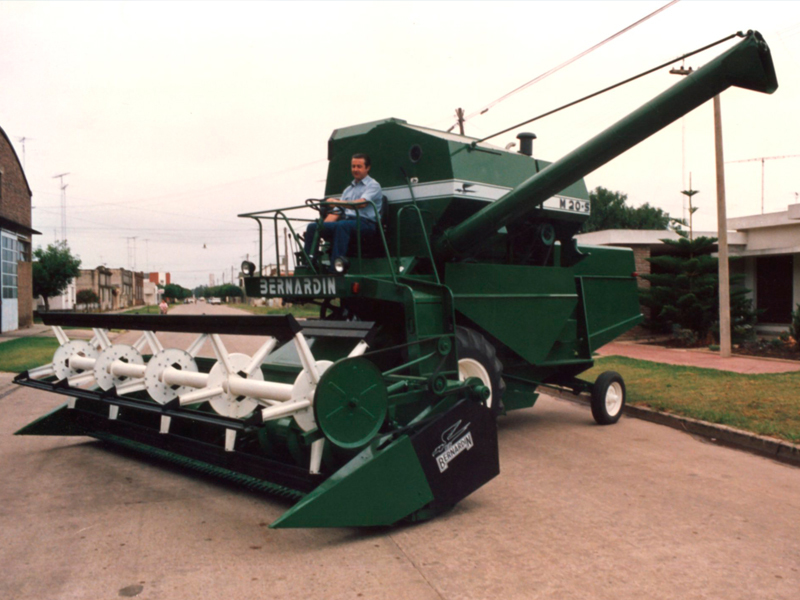 Agroindustrial San Vicente S.A. serves a growing domestic demand for agricultural equipment, and manufactures other agricultural tools for the international market, under the Bernardin brand. 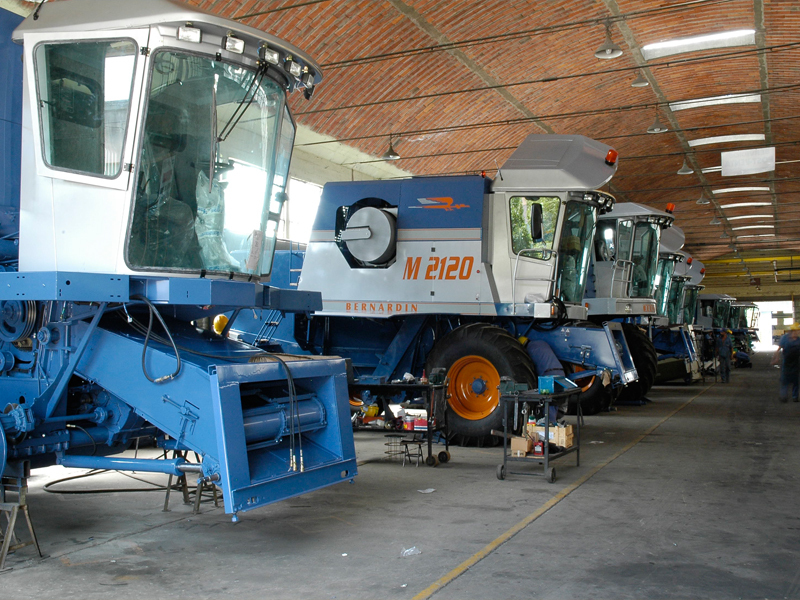 Agroindustrial San Vicente offers a wide array of products, including grain harvesting machinery and self-propelled sprayers. 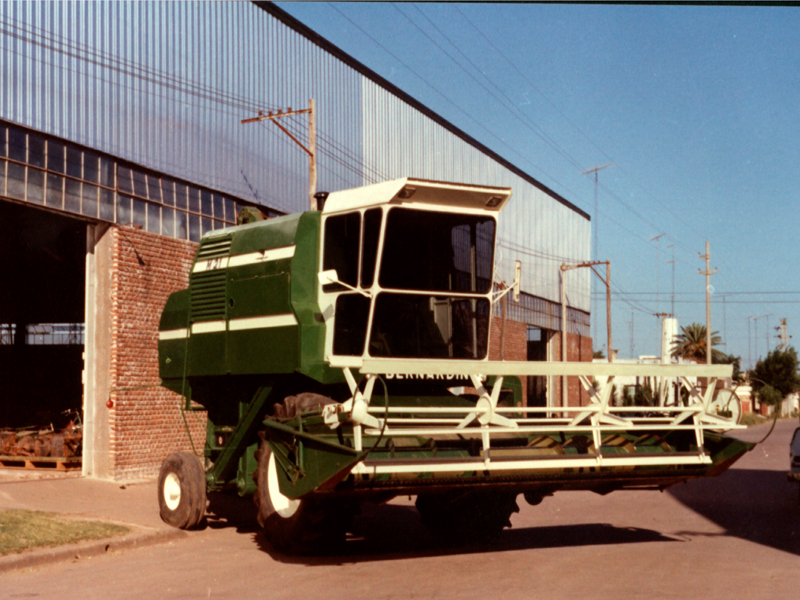 Agroindustrial San Vicente S.A. is an Argentine corporation and manufactures agricultural and other equipment since 1925. 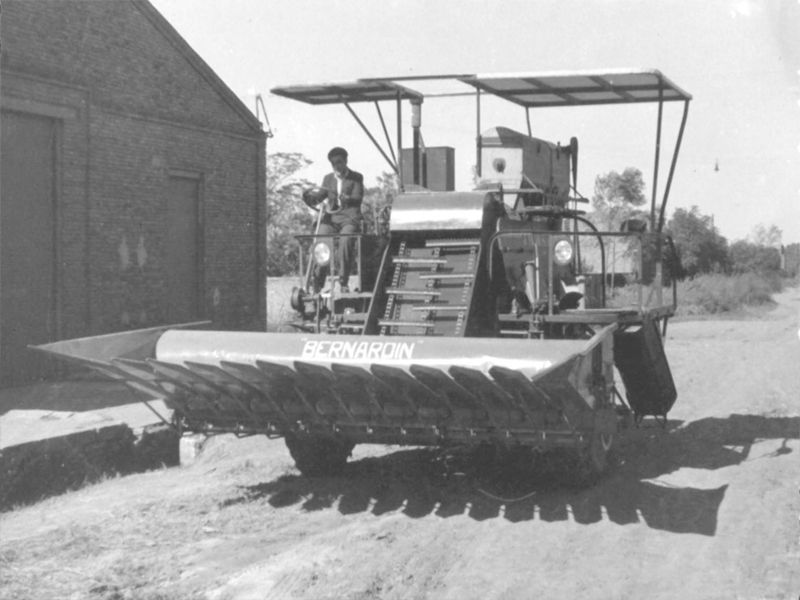 Although the company has utilized different names, BERNARDIN has always been its trademark. 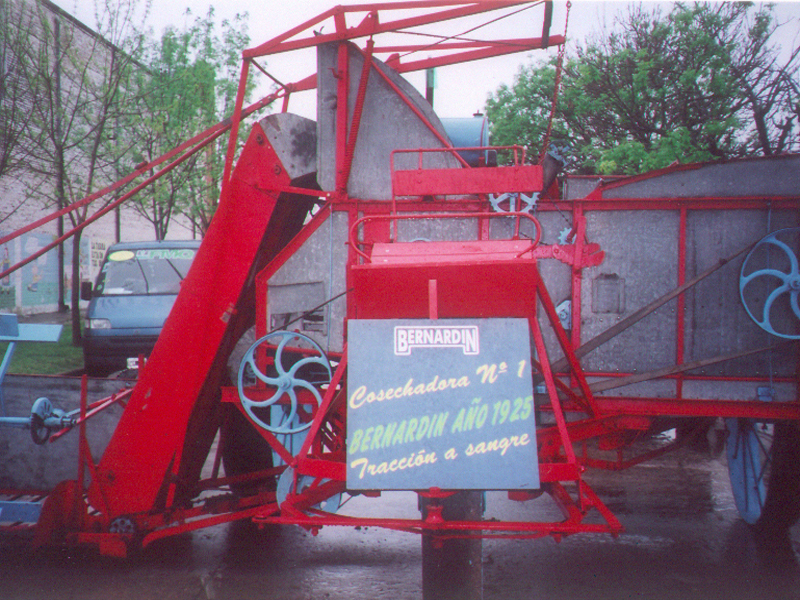 Bernardin, is a well-established Argentine company with international projection. 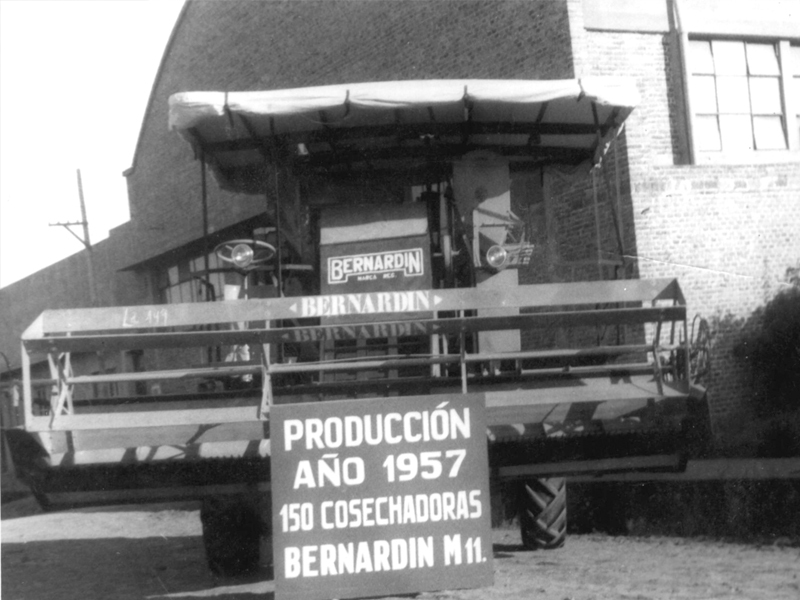 BERNARDIN, unavoidable link in the food chain in the Country and in the world, is a pioneer in the development of agricultural machinery. The strength of our brand is the identity that represents us. Our mission is built on solid corporate values whose purpose is to satisfy the needs of our customers, shareholders and service to society. We strive to human development of our staff and teamwork. They are the key to our success, they are the spirit of innovation, creativity and participatory leadership. 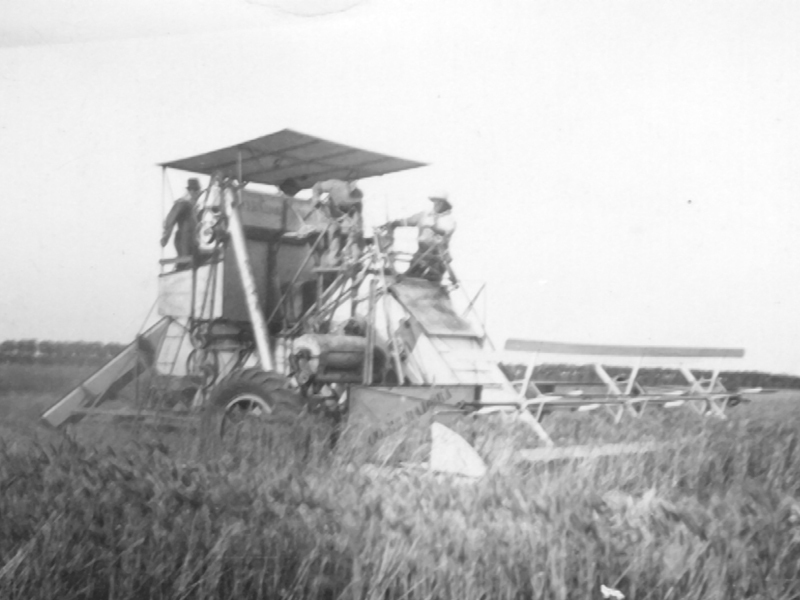 Our people are our crop planting. To be a business-smart, dynamic, and flexible company. 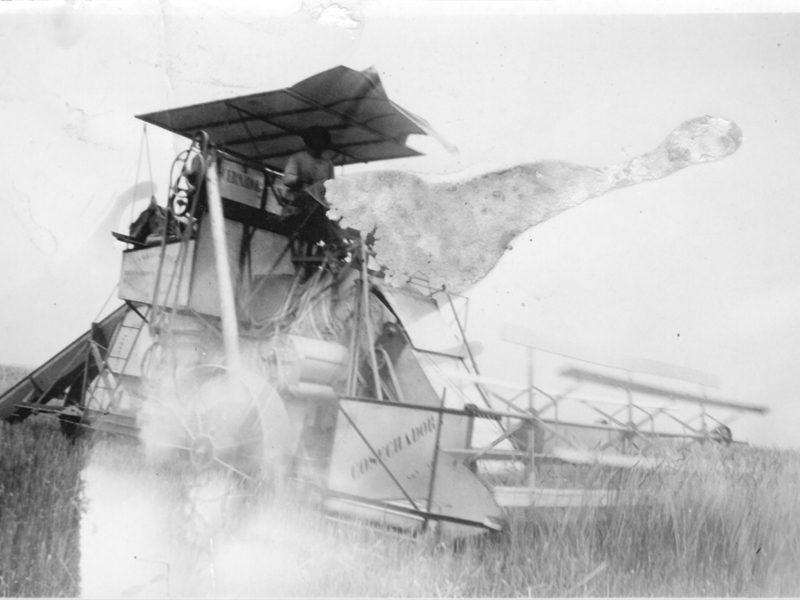 To lead in all the product categories we compete. To offer customers a high quality product. To increase our presence in the international market. To be recognized as an industry leading company.